Do you want to enjoy a more immersive gaming experience on a larger screen? 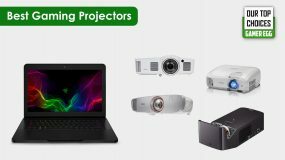 Check out our best-picked gaming projectors with the different type of features you can buy now. 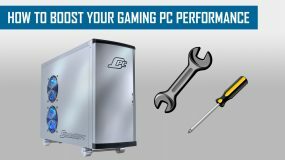 Does your laptop slow down when you game on it? 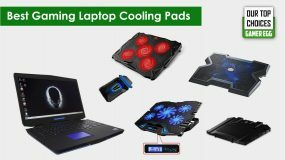 Check out our best-picked gaming laptop cooling pads that can prevent your gaming laptop from overheating and performance throttling. What are the best bags for your gaming laptop? 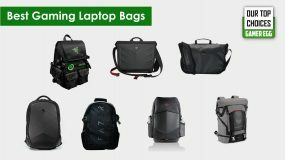 Let check out our best-picked gaming laptop bags that can protect your laptop and best suited for gamers. 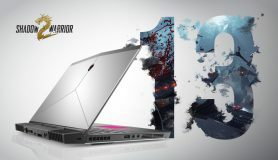 What are the best accessories for the Alienware 17 R4? 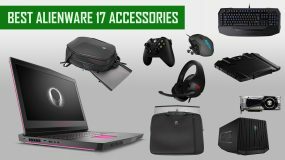 Let check out our best-picked Alienware 17 R4 accessories that can protect your device, improve your gaming experience and performance. 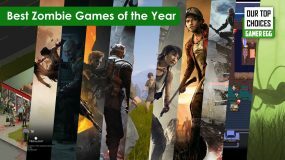 Microsoft DirectX technology makes games run far smoother than they have in the past. Here is some information that is imperative to know about the latest DirectX 12. 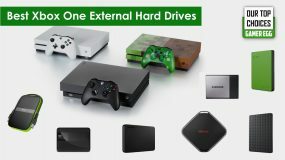 If you find that your personal computer is struggling with the latest games in only a few years' time, here are 10 tips to improve it to match the best gaming PC. Let take a look at our Dell Alienware 13 R3 2017 quick looks. This new Alienware 13 comes with the latest 7-Gen Intel Kaby Lake processor and NVIDIA GeForce GTX 10-Series card. Are you looking for a best case or sleeve for your Alienware 15 R3? 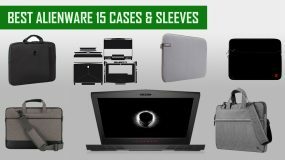 We have assembled a list of the top Alienware 15 cases and sleeves that are best in protection and fashion here.